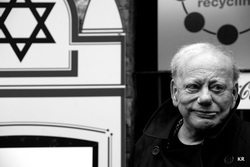 ​The film tells the story of a member of the Polish underground who acted as a courier during World War II and whose mission was to inform the Allied powers of Nazi crimes against the Jews of Europe in an effort to prevent the Holocaust. 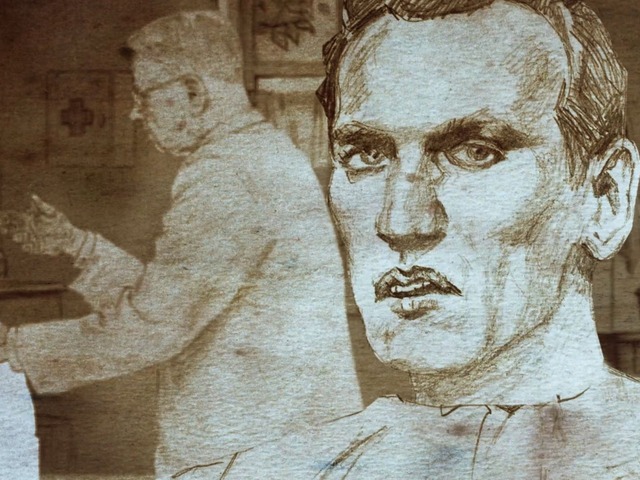 Jan Karski infiltrated the Warsaw Ghetto and a Nazi Transit Camp and carried his dreadful eye-witness report of the atrocities to Britain and the United States, hoping that it would shake the conscience of the powerful leaders or – as he would later call them - the Lords of Humanity. 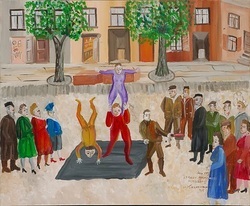 archival footage from the 1948 Yiddish film “Unzere Kinder”, where Shimon played a role as a child actor. Ukraine, uncovering the brighter sides of the darkest of times. 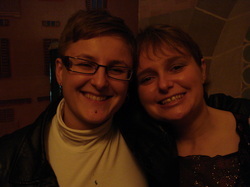 The documentary follows Anna Grodzka on her gender transition. Shot in Poland and Thailand. 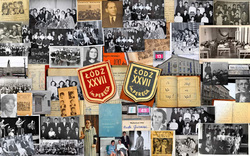 The documentary follows graduates of the Peretz Jewish School in post-war Poland. Dispersed all over the world, the Peretzniks reunite over and over again to exchange memories, the good and the bad. Shot in the US, Canada, Israel, and Poland. Castaways (Wyrzutki) HOME VIDEO from LOGTV FILMS on Vimeo. LGBTQ life in 21st century Poland. "Coming Out Polish Style" HOME MOVIE (English Subtitles) from LOGTV FILMS on Vimeo. Paint What You Remember HOME VIDEO (English Subtitles) from LOGTV FILMS on Vimeo. Magda HOME VIDEO (English Subtitles) from LOGTV FILMS on Vimeo. 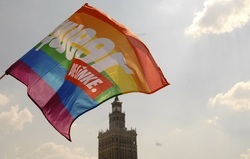 Coming Out in Poland HOME (With English subtitles) from LOGTV FILMS on Vimeo. "It’s Not A Fairytale" HOME VIDEO (in English) from LOGTV FILMS on Vimeo.